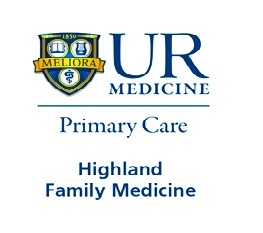 ROCHESTER, N.Y. -- The University of Rochester/Highland Hospital Department of Family Medicine is celebrating a 50-year anniversary this month. The Department is one of the oldest and most prestigious in the country, with a nationally recognized residency program that trains physicians in the medical, psychological, and social factors involved in caring for patients and families throughout their lifetimes. More than 150 alumni are expected to attend a reunion celebration October 12-14 which will feature presentations by alumni and former and current faculty members on health care issues of today, as well as social events.